MNA – Deputy Foreign Minister Sergey Ryabkov has told Sputnik that the development of the Iranian missile program is Tehran’s sovereign right. 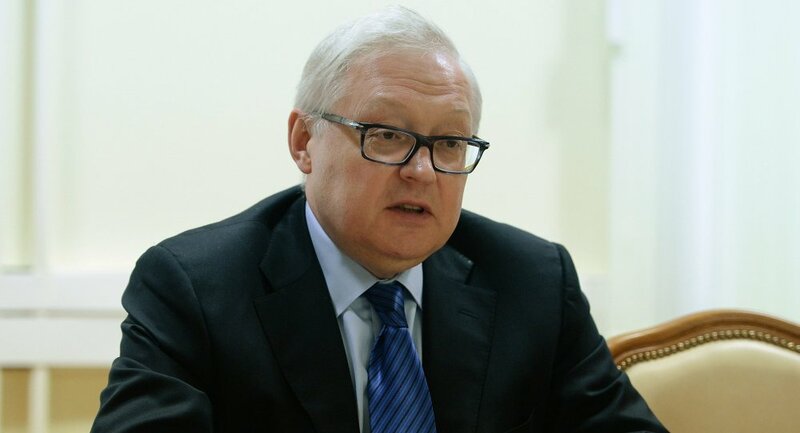 “We have always supported resolving any problems that arise in interstate relations and in the dialogue on acute issues through negotiations and through relevant agreements,” Ryabkov told Sputnik on Wednesday. Ryabkov also reported that the meeting of the five mediators and Iran at the level of foreign ministers will take place on the sidelines of the high-level week of the UN General Assembly at the end of September. The Russian official stated that the meeting of the remaining participants of the Joint Comprehensive Plan of Action (JCPOA) will be held at the ministerial level in New York.